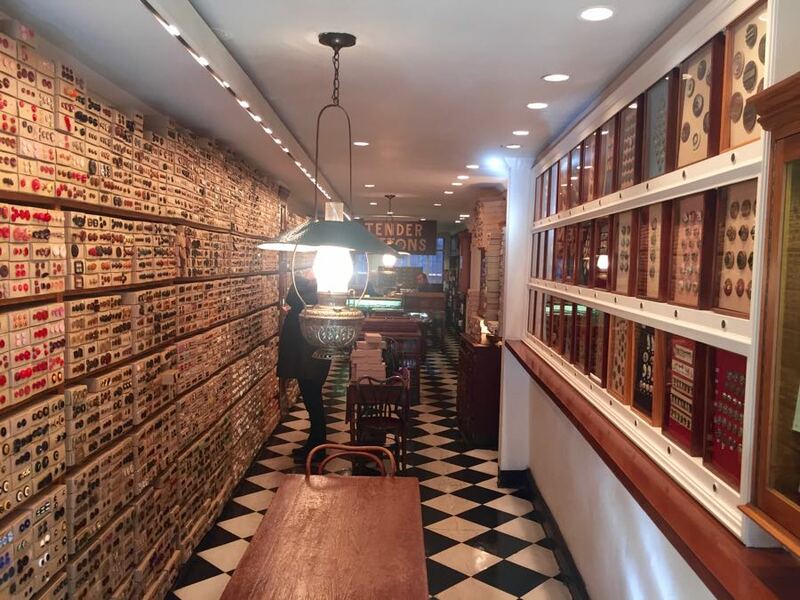 The over-sized gold button has hung above this quirky, cosy shop on a tree-lined street on Manhattan’s Upper East Side for 52 years, proof that it is possible to make a living selling only buttons. 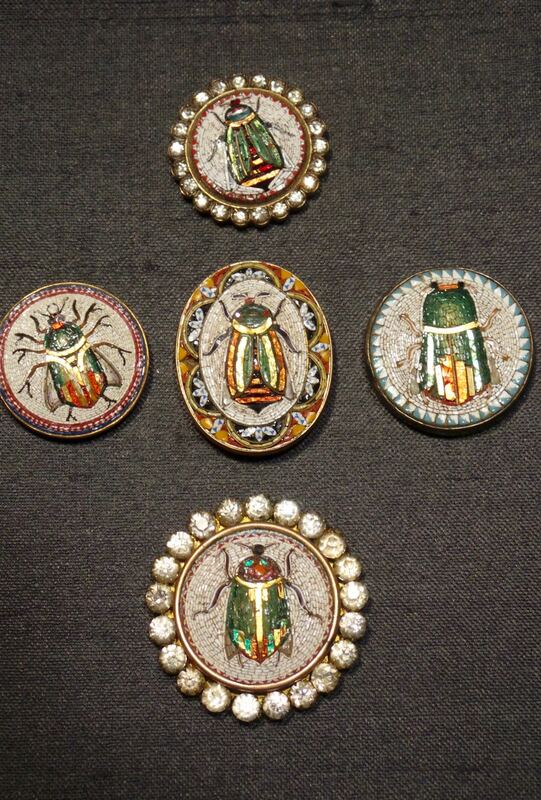 Tender Buttons, named after a Gertrude Stein book about insignificant objects, has been peddling buttons since 1964 when antique restorer Millicent Safro and her late partner writer and editor Diana Epstein fell into the business. Epstein, who was busy editing encyclopaedias, spent her lunch hour browsing in a teeny button shop on 77th street. When the shop came up for sale she bought it for $5,000 and asked her best friend to join her. The rest is history. It’s my life. It’s odd to say that my life is devoted to a button, but there is so much to that little thing, so much history, said Safro. 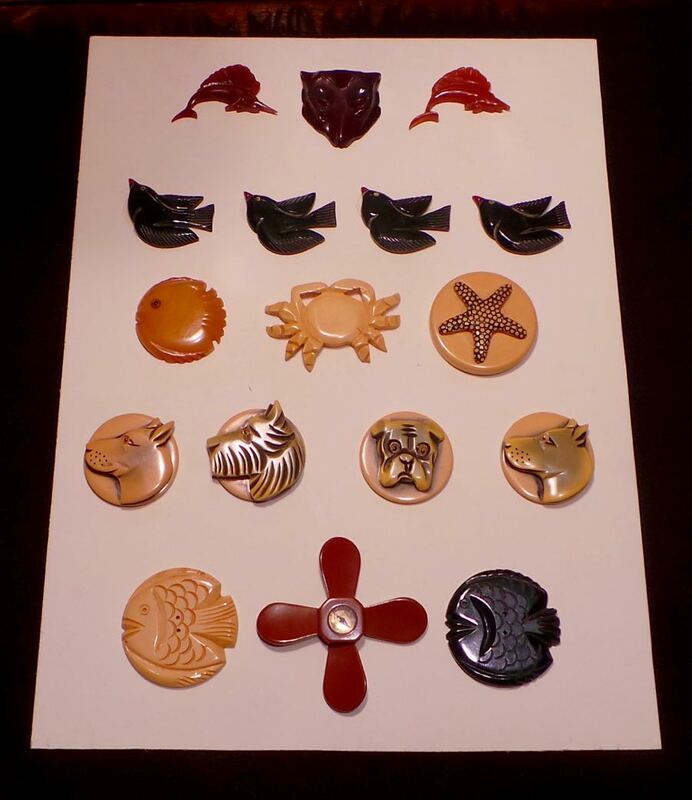 to inexpensive, chunky 1930’s Bakelite baubles during the Depression. 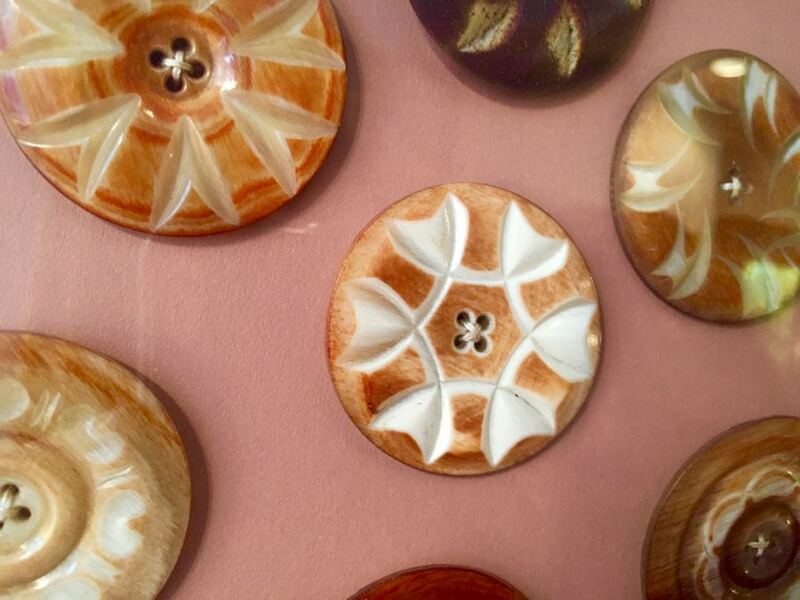 Safro and Epstein learned on the job, becoming more and more passionate about buttons as they realised how much there was to learn. What I love about buttons is that each one is like a tiny, evocative event. They celebrate historical incidents, serve as a microcosm of the culture from which they arise, and reflect the aesthetic sensibilities of their time, said Safro in a button-sized book called The Button Book written by Epstein twenty years ago. The two traveled to a cave in Brussels, the top of a fjord in Finland, a souk in Cairo, a chateau in France amongst other exotic destinations, all in their quest to find the perfect button or a castle of them. Over the years I’ve gotten to know every button producer everywhere…We source rare buttons. The long, skinny shop is lined with floor-to-ceiling shelves filled with specially-made grey cardboard boxes, each box classified with a hand-written label, with captions like “A Passage to India” or “Homage to Mondrian”. The boxes sit 90 across and 37 high, making for a lot of buttons, over a million in fact. 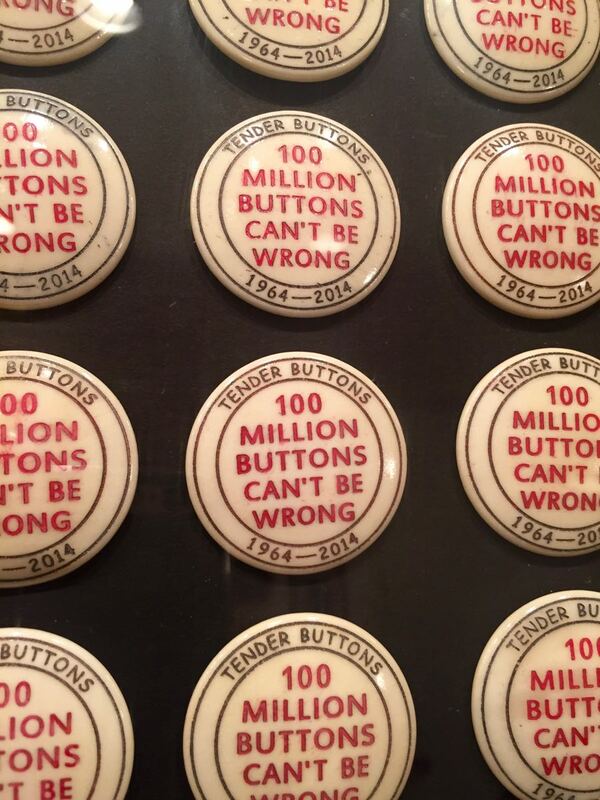 The shop celebrated its recent 50th anniversary with these buttons. 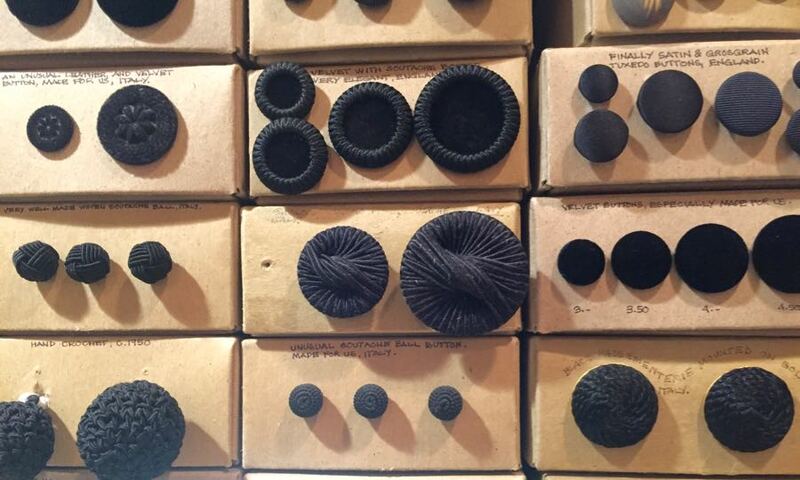 Fancy a horn button for your tweed blazer? Safro has got over twenty shades of brown for you. Glass, porcelain, pearl, ivory, jade, shell, horn and plastic, as well as gold, silver, brass and copper are available in this calm refuge, a mecca for button collectors, fashionistas, historians, designers, art and craft enthusiasts, and regular Joes passing by. The buttons are red and blue, pink and yellow. 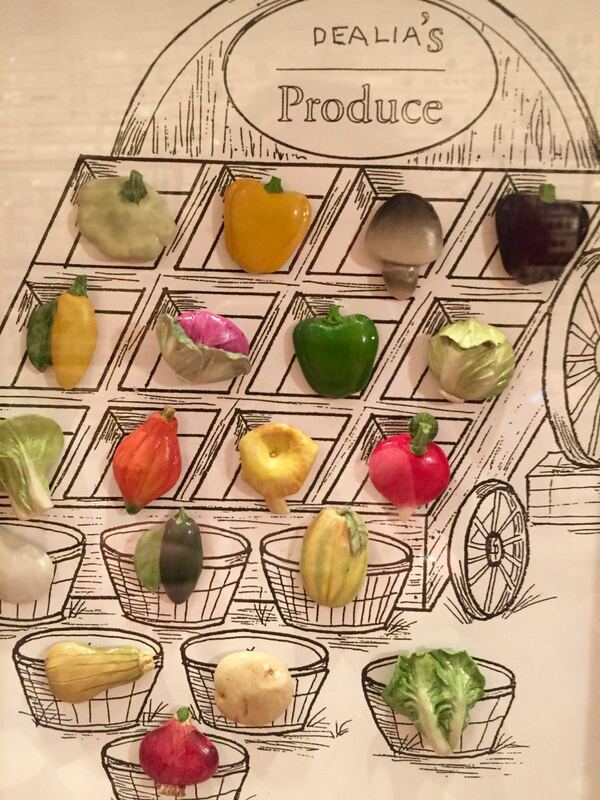 There are yellow and green pepper buttons. 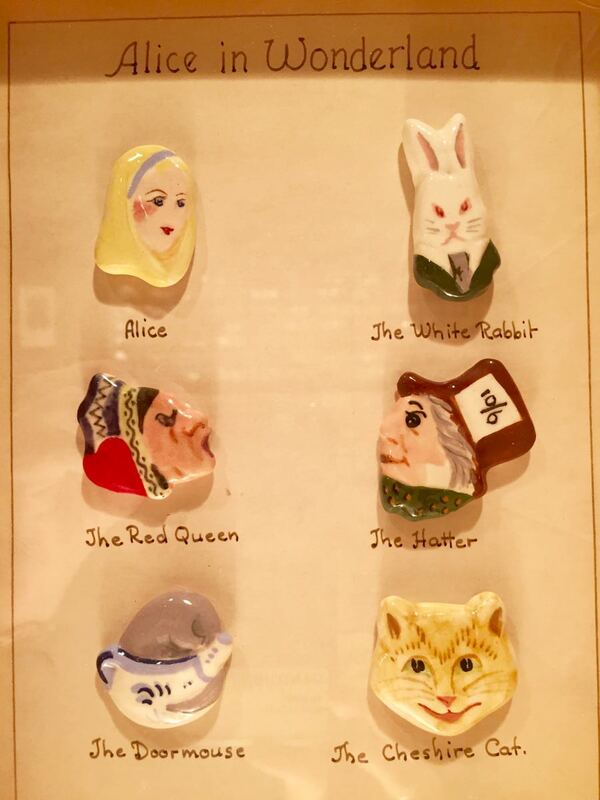 There are Alice in Wonderland and the Cheshire Cat buttons. There are buttons to suit every fancy in this deceptively packed button-lover’s paradise. Even the Zen Master looking for a “button for levitation” and the woman seeking the ideal clasp for her dog’s coat left satisfied. Ditto the customer searching for Mother Goose nursery rhyme-themed buttons. The shop feels part museum, part retail with its polished wood, thin antique tables and lamps and studious clientele peering at these tiny relics of the past. We’ve always seen the button as art. We treat something humble as art. Safro says she always knows what’s going to be in vogue based on what the designers buy from her shop. We follow fashion before it gets published… We see what they buy. Grey, black and gold buttons are currently in vogue for women, says Safro. Scale – either very large or very small – is also on-trend. People are becoming more creative with sizes and colours, she adds. They’re intentionally choosing one odd button as if it didn’t belong. 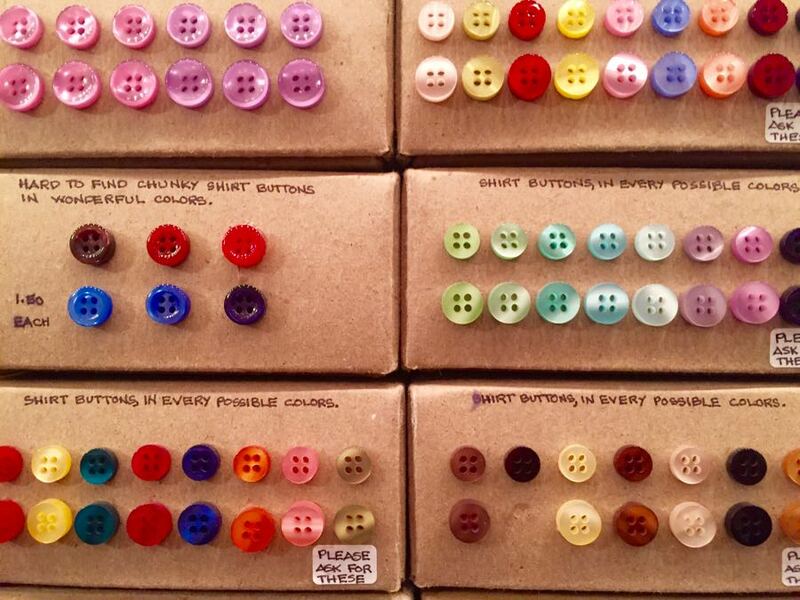 Tender Button’s list of famous customers is as eclectic as the shop itself; Greta Garbo, Bianca Jagger, Martha Stewart, Nora Ephron, Tom Wolfe, Ralph Lauren and the artist formerly known as Prince have all come looking for a button or two. Ditto Kermit the Frog and Batman’s Joker. Tender Button has garnered a loyal clientele, whether to update an old look, distinguish a new purchase or just to replace a missing button. There are people who first came as children with their parents and as they grew, they saw different shelves. At first they could only see the lower shelves and then the upper shelves. And now they’re bringing their children in. Everybody needs a sweater for their grandchildren. Cute as a button may be, Tender Button’s Safro and Epstein have shown that the humble button is anything but.